arranges the space ingeniously, the use operation is simple. 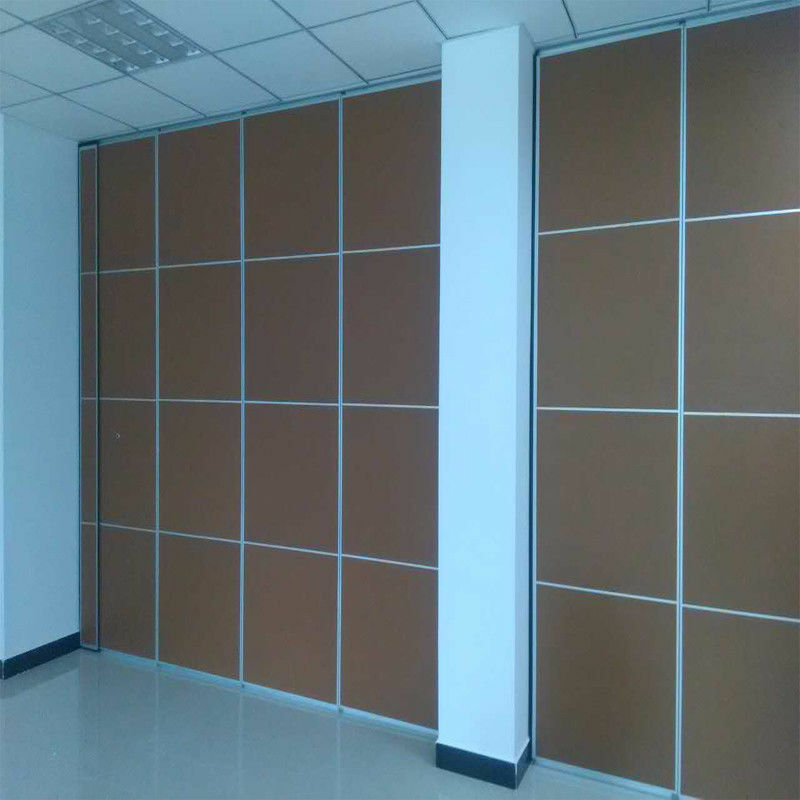 The main wall board is composed of steel frame, mechanical extension system, sound insulation material, aluminum alloy sealing strip, special plastic, basic plate and various decorative materials. Wallboard bearing parts are made of special heavy-duty aluminum alloy track and movable universal lifting wheel, combined with steel Angle frame and other accessories, the product is more firm, stable and perfect effect concept. 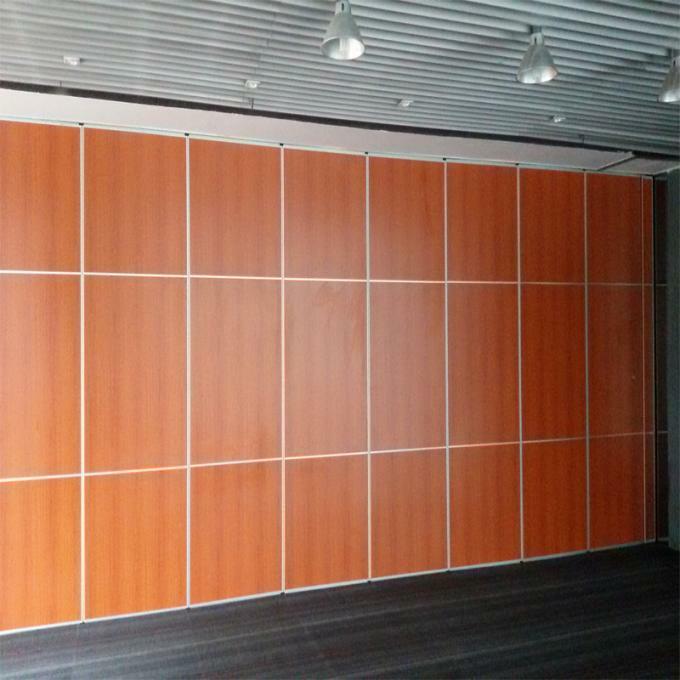 The wall board side mouth surface USES the aluminum alloy sealing, the seam is strict; The inner component is operated by a crank equipped with an extension mechanism (upper and lower telescopic system), which makes the wallboard and the ground more sealed. The wall adopts the form of lifting, so that the ground is not laid track, to ensure the coordination and integrity of decorative style. Hotels, guesthouses, exhibition halls, offices, business buildings, eat halls, convention and exhibition centers, government organs, banquet halls, multi-functional halls, schools, hospitals, museums, factories, dance halls and other indoor public places. 1:What you should you do on site? 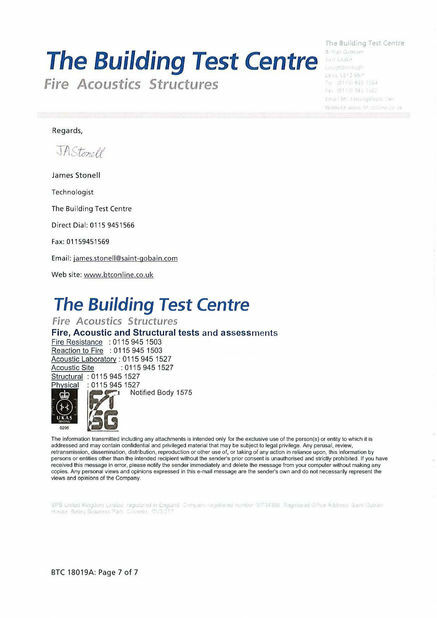 A beam (truss)should built on site for track installation.The minimum distance leaving for track installation from false ceiling to top ceiling is 180mm. We will provide the installation manual and video guiding the installation job.We can also dispatch the installation engineer supervising the installation as request. 3:What is lead time ? 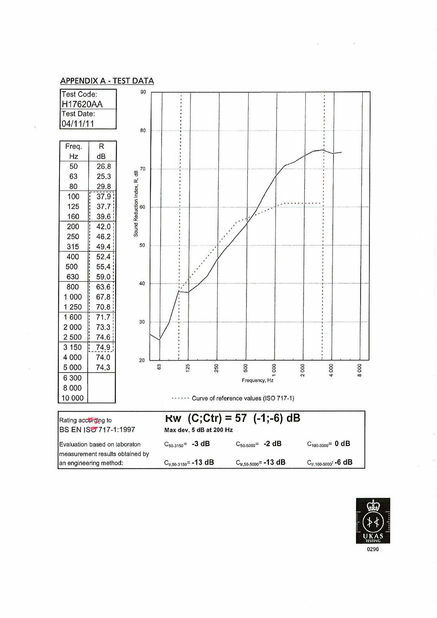 The lead time is 7 days to 10days. Sea transport is a common mode of transportation.In an emergency,can be air freight . 5:How do the goods packing? 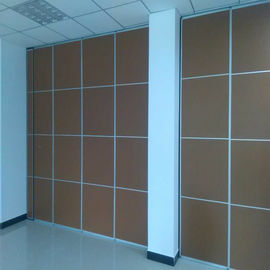 Carton paper package ,MDF batten cover all around cotner. 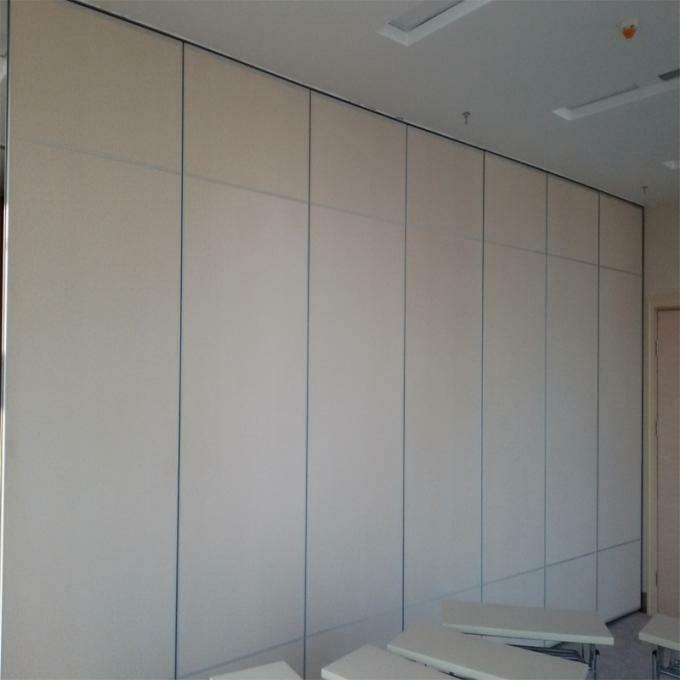 Secondly, we offer you the movable wall layout drawings for your confirmation. 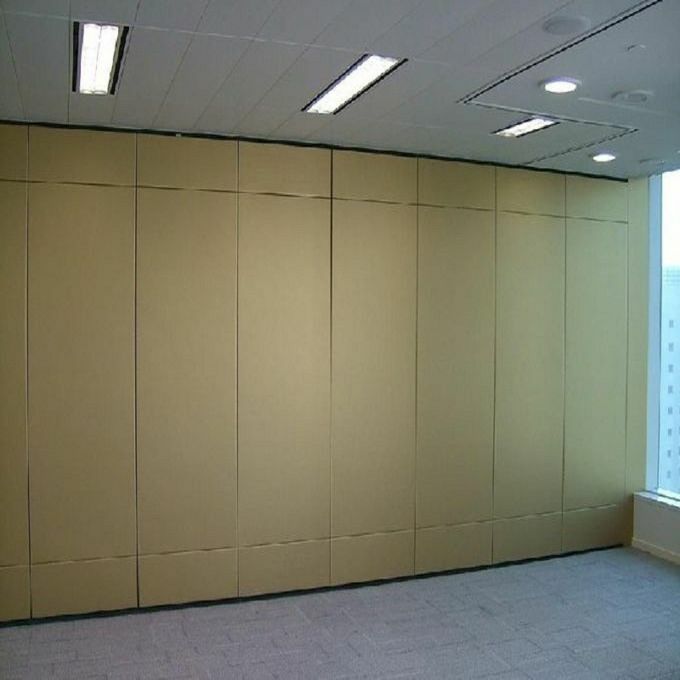 Thirdly, we quote the movable wall in acordance with confirmed drawings.